The cost of construction products climbed 7.4 percent over the past year due to double digit increases in commonly-used materials, according to an analysis by the Associated General Contractors of America (AGCA)’s new Labor Department. 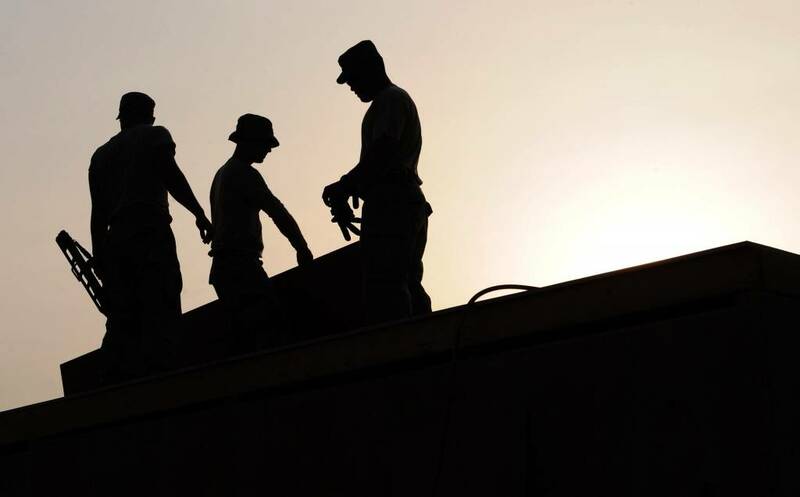 AGCA officials said cost increases come as many construction firms are faced with shortages of skilled craftspeople essential for projects but have limited ability to increase prices for their services. Simonson noted the producer price index for inputs to construction industries—a weighted average of all goods and services used in construction—increased 0.2 percent from August to September and soared 6.2 percent since September 2017, while the index for goods except services rose. In contrast, an index measuring what contractors say they would charge to construct five types of nonresidential buildings rose 3.5 percent over the year, indicating contractors were absorbing more of the costs than they were passing on to owners. Diesel fuel, steel pipe and tube, asphalt paving mixtures, and aluminum were among the products contributing to the year-over-year cost increases, said Simonson.